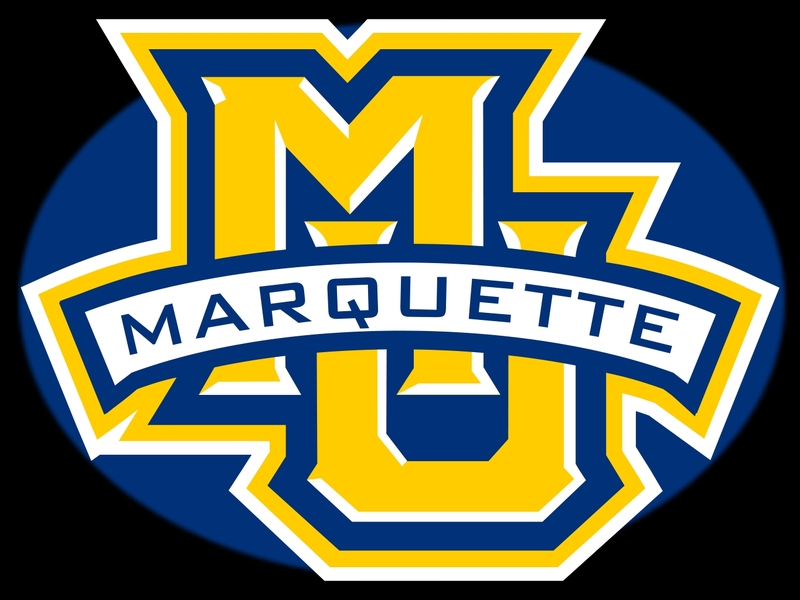 The Marquette Golden Eagles ended their four-game losing streak, knocking off Seton Hall 88-85 in New Jersey on Wednesday night. The Golden Eagles (14-10, 5-7 Big East) swept the season series from the Pirates (17-7, 6-5). Markus Howard led the way with 32 points. Forward Sam Hauser scored 16 points and 10 rebounds as five Golden Eagles scored in double figures. Marquette held Seton Hall center Angel Delgado to 11 points and seven rebounds. 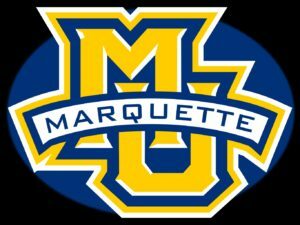 Marquette plays at St. John’s on Saturday. The Red Storm won its first Big East game of the season on Wednesday night, upsetting number-one Villanova 79-75. St. John’s (1-11 Big East) also knocked off Duke last Saturday.